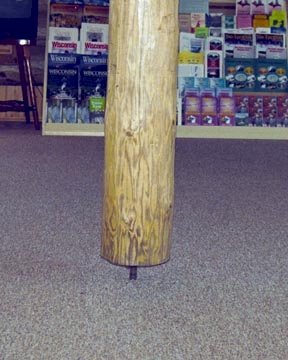 Jack Wrap for screw jacks. 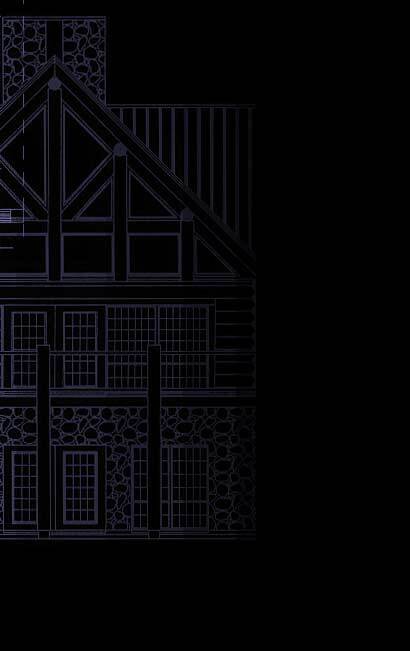 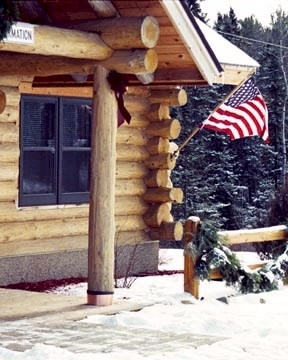 Log Home Decor. 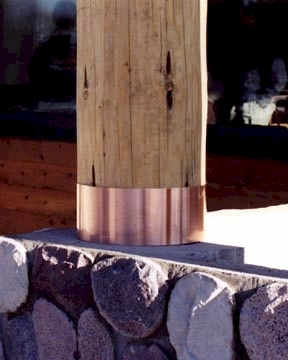 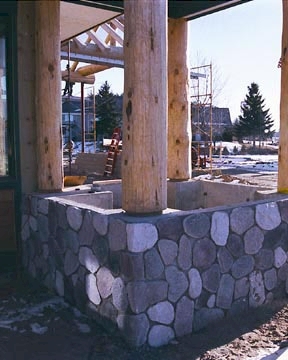 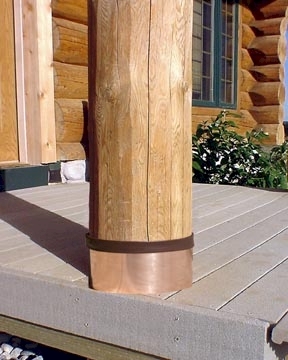 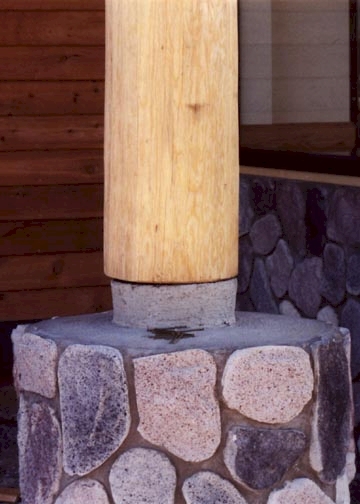 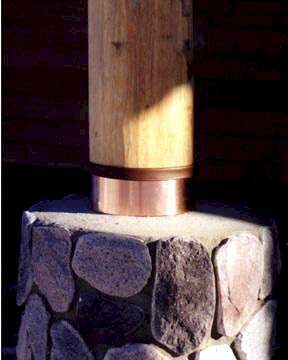 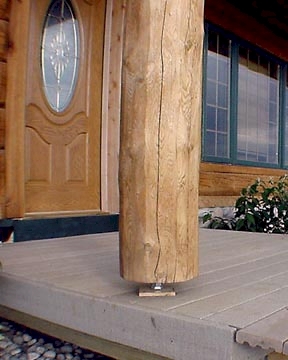 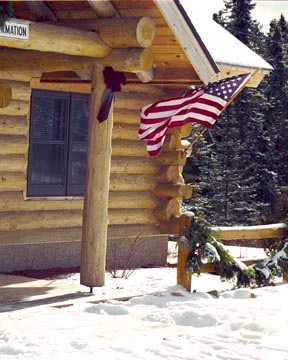 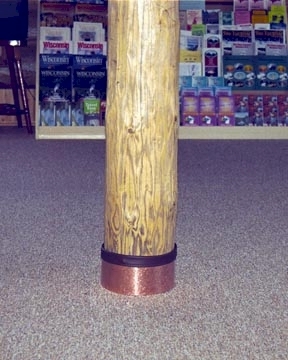 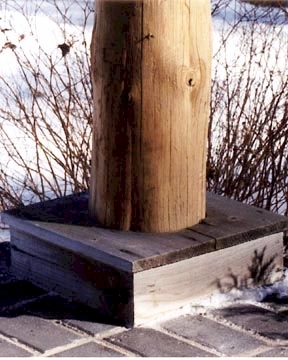 Our photo gallery is intended to show the difference Jack-Wraps make to the appearance of your log posts. 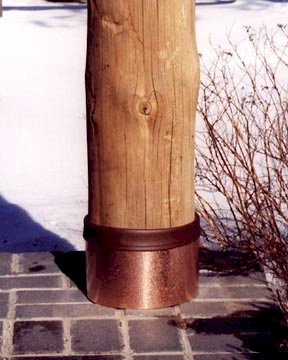 Please click on thumbnail for larger image.